New Jupiter Media will work with businesses to build a comprehensive campaign strategy before the first paid click starts, or before managing any pre-existing advertising efforts. 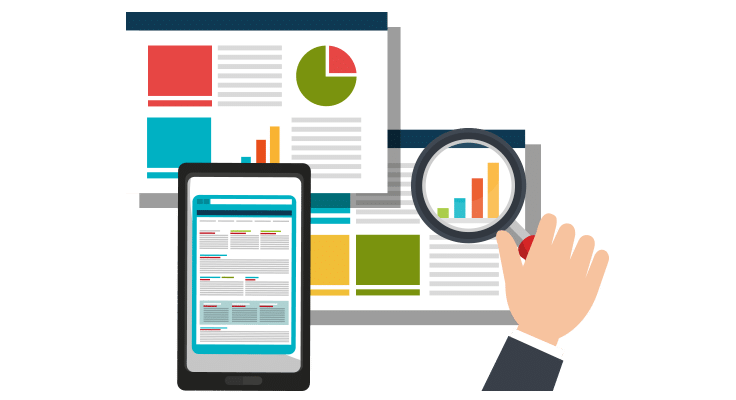 During the free digital marketing evaluation process, a data-driven business, website, and competitor analysis helps to outline a clear and concise strategy to increase sales, or quality lead volume while working within campaign budget and goals. To find out how New Jupiter Media can make digital advertising work for you, schedule an audit today.